Today we give you eight of the most influential people in the history of gaming. They've made some of the best games in the history of games, so enjoy a little tribute to just some of the many Ã¼ber talented people behind the games that you love. 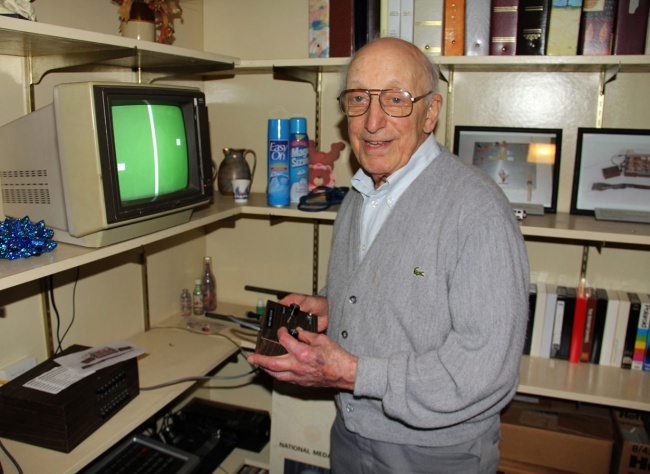 The father of videogaming, Ralph Baer, starting everything off with the development of the Magnavox Odyssey in 1972. Without him we would all have played too much Monopoly and in the process started World War III.